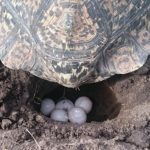 How to Make a Nesting Box for Turtles? How Can You Tell if a Turtle is Male or Female? How do turtles mate in a tank?